Our favorite gadget so far this year has to be Fundawear, a Durex product that brings vibrations and touch connections to mobile with wearable technology. Gadgets don’t have to be for just guys they’re for everyone and Durex did a great project to show just how fun gadgets can be. With over 1700 items published on the Gadget Flow website, the site has become one of the leading buyer’s guides for men and women with a collection of high quality gadgets just like Fundawear. Brought to you by the network of Cloudie Co. the site showcases the top gadgets of the web. 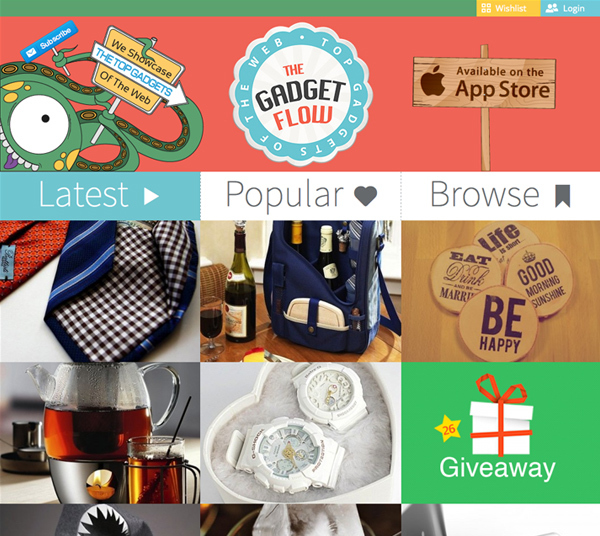 Launched over night about eight months ago, the site has a growing audience by uncovering gadgets worth sharing daily. Based out of Athens, Greece, Cloudie Co. was founded by Evan Varsamis, Mike Chilounakis and Cassie Ousta, which is their Media Agency that also operates other creative websites such as smokingdesigners.com and printbench.com. But on Gadget Flow every day gadget enthusiasts (not necessarily men only, because 44% of their audience is women) will find publishing’s that are useful for the office, home or personal. 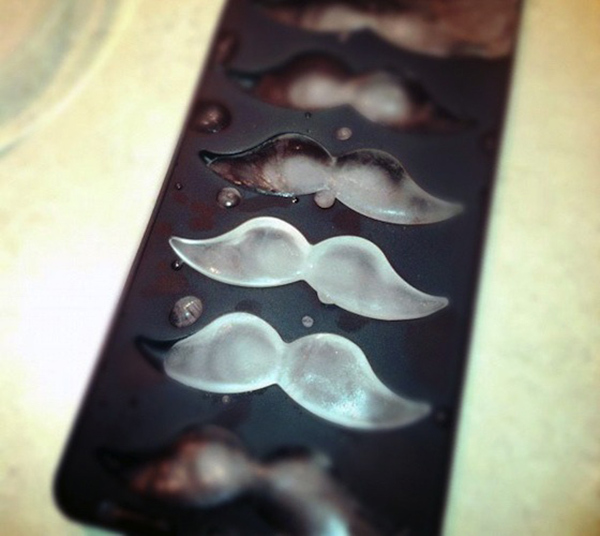 You’ll find mustache ice cubes, a felt shark laundry hamper or ninja gingerbread cookie cutters to name a few. Sometimes quirky, sometimes useful, Gadget Flow just finds and shares the trinkets that you’ll want to take note of.